Hotels in Nicaragua! Are you looking for Hotels in Nicaragua? Rusticae exclusively selected the best boutique hotels in this country at the best prices. Visit hotels, accomodations or apartments. Enjoy our exclusive offers of Rusticae Hotels and discover this wonderful country. Nicaragua is a country located in the Central America that borders Honduras to the north, and Costa Rica to the south. It has coasts in the Pacific Ocean and the Caribbean Sea. Nicaragua is constituted as a democratic, presidential Republic. The Nicaraguan people are of multiethnic and mainly of Spanish descent, which is also the official language of the country. 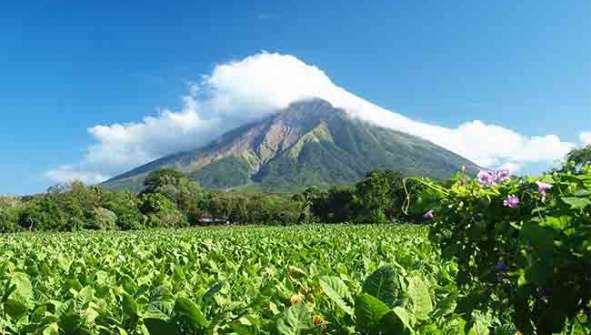 According to the IDH, since 1995, Nicaragua has been improving its standard of living. Inhabited by pre-Columbian civilizations, the current territory of Nicaragua was conquered by Spain in the sixteenth century. Nicaragua, after belonging to the Spanish Empire (1502-1821), the First Mexican Empire (1821-1823), the United Provinces of Central America (1823-1824), and the Federal Republic of Central America (1824-1838) , emerged as an independent country in 1838, under the name of the State of Nicaragua and were to be called the Republic of Nicaragua, since 1854. Find the perfect boutique hotel here!